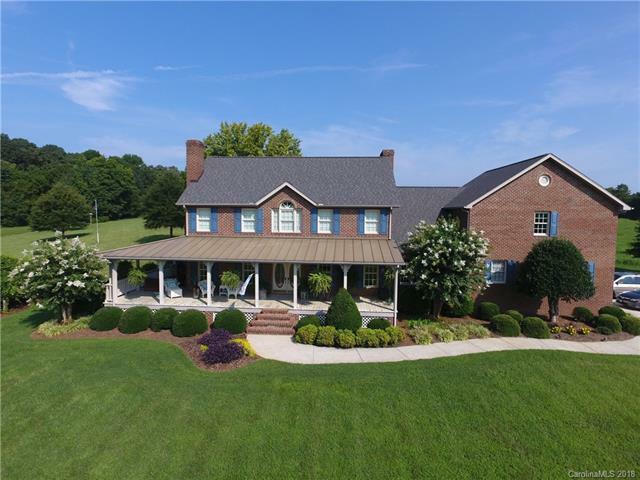 Exquisite 3 bed, 3 bath 5,000 square foot custom built all brick home in North Stanly resting on 11+/- acres with private 15' deep pond. 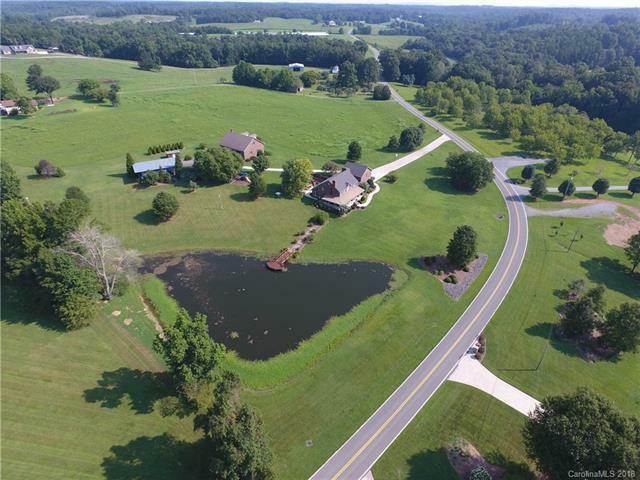 50x40 detached 2 bay garage, 54x30 poll barn. Stone fireplace, great outdoor entertaining patio with gas grill. 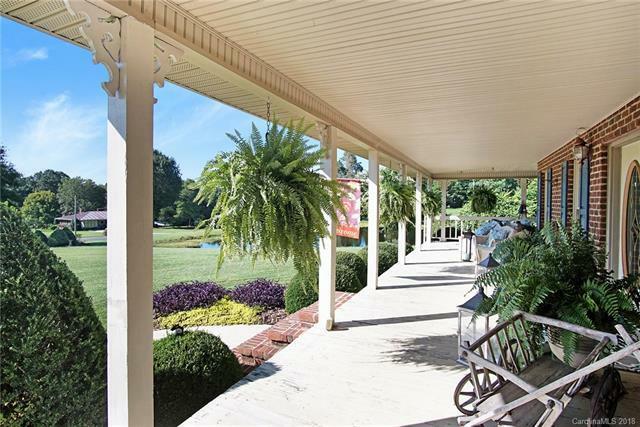 Sun-room to enjoy the pond and quiet location. Updated kitchen, F.R.O.G., cedar lined office.